Google made some changes in the user interfaces in Blogger and analytics. You may experience a whole new user interface in analytics. But aside, the previous change of UI in blogger. This new change in blogger most people may not observe it. At the sidebar on your dashboard. You will no longer have TEMPLATE, it was replaced with THEME. 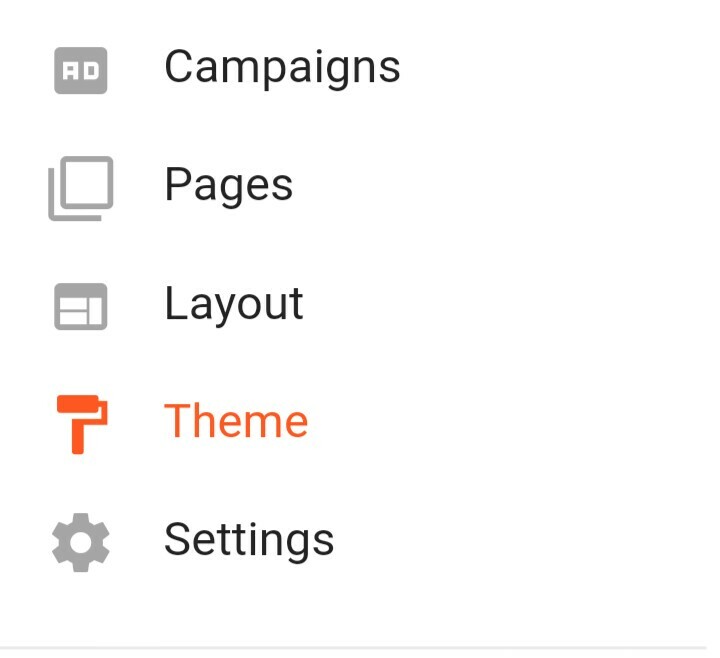 Nothing really changed in functionality, except from calling it TEMPLATE call it THEME. Nice little change from blogger.